And so, it came to pass that our little trip to the south coast didn’t have the happy ending we all hoped for. Instead of extending our recent unbeaten run, the Hammers crashed to a defeat against Brighton and Hove Albion, losing by a solitary goal. The only goal of the game came from the veteran Brighton striker, Glen Murray, just past the midway point in the first half with Murray on hand to leave the travelling Hammers fans gutted when he steered home a cross from Beram Kaval. But, even in defeat, there were positives to take from this game, despite going a goal down the West Ham battled hard and created several chances that could, or should, have produced an equaliser. As the Hammers pushed forward Marko Arnautovic had several chances to score but couldn’t quite find that killer instinct, in front of goal, he’s shown recently. Probably the best chance that came West Ham’s way fell to Fabian Balbuena but the centre-back, somehow, headed the ball wide from four yards out. 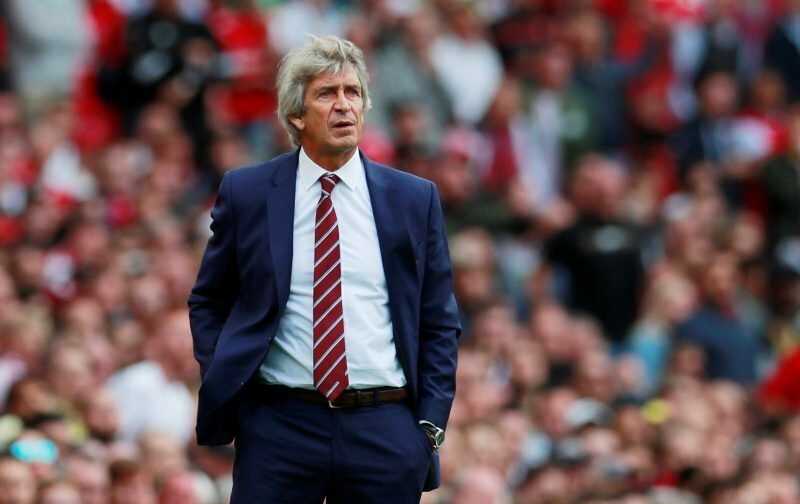 The defeat leaves West Ham in 15th place in the Premier League with the second international break set to begin. Time, for those not on international duty, to regroup and come again next time out when those friendly lads from Tottenham descend upon our manner.